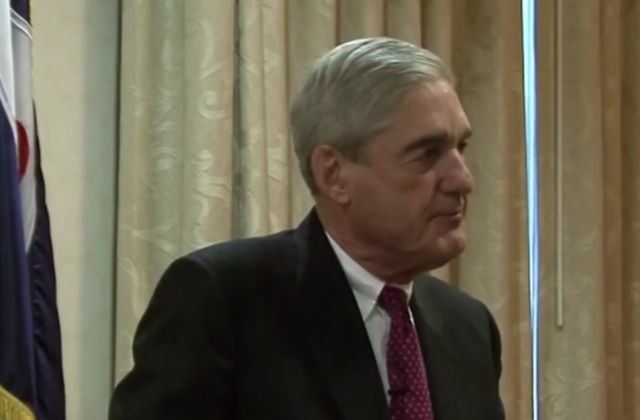 Hot and Trending: MUELLER'S SEIZURE OF TRANSITION EMAILS — Barnes Knows. According to published reports, Special Counsel Robert Muellerengaged in a mass seizure of all emails of the Trump transition team without even a warrant or a subpoena. In my opinion, a mass seizure – as is alleged here against Mueller – cannot conform to either Fourth Amendment standards or attorney-client privilege protections. The questions boils down to this: was there a reason for the individuals communicating by email, including with their lawyers, to believe their communications were private or privileged? Or, did the individuals forever waive or “implicitly consent” to any future search or seizure of their emails?